You’ve never had brunch quite like this before. 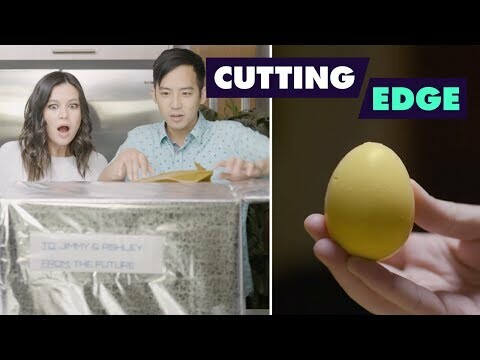 Feast of Fiction’s Jimmy Wong and Ashley Adams are here to test it out. Stay tuned for a new episode each Tuesday!